RWe have an identical refurbished version of this item. It's just $83.99, saving you $16.00. Would you like to see it ? 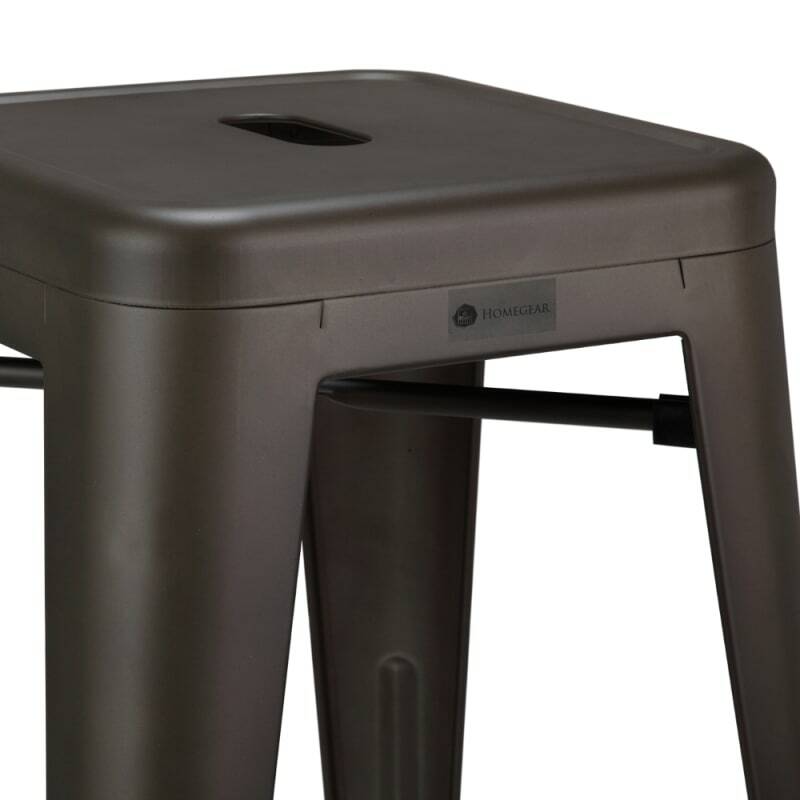 Utilitarian yet fashionable stacking stools. 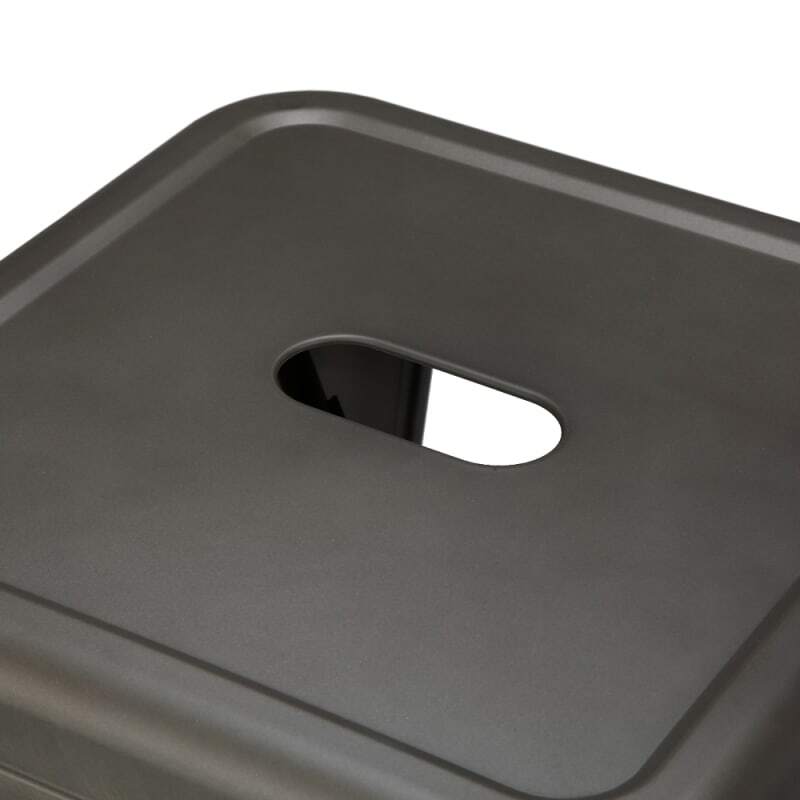 This awesome stool pack is as stylish as it is versatile. Stack them up to ten high; perfect for when you’ve got extra guests over, or are cleaning up. 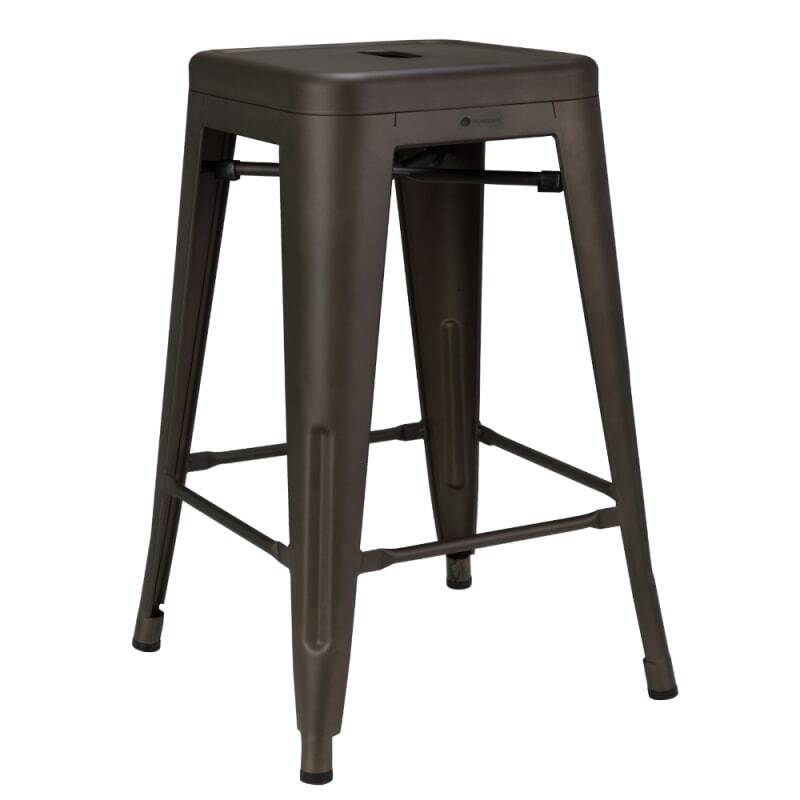 The industrial style of design is really fashionable right now, and these will look great in any modern kitchen. 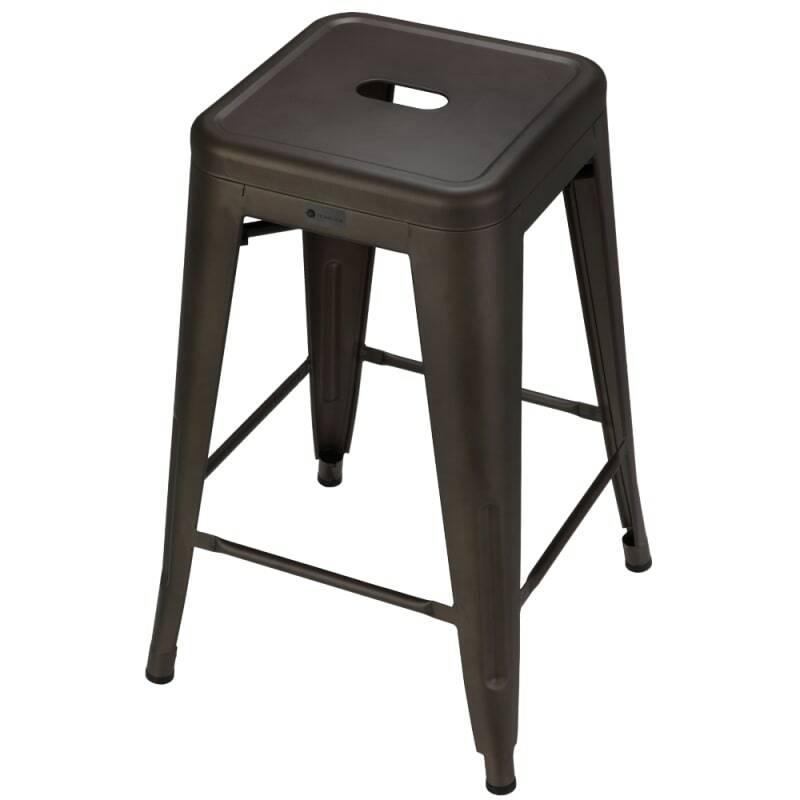 Take advantage of this fantastic 4 pack deal – 4 stools for this one low price!